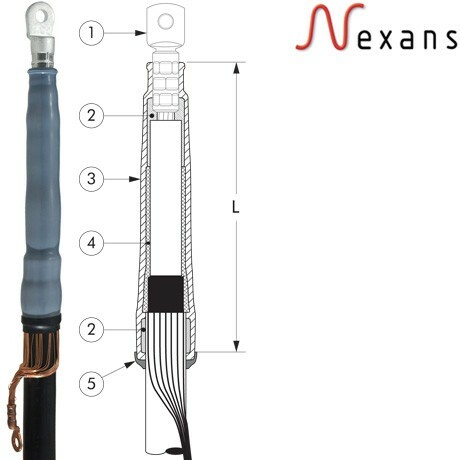 We are an authorised distributor of Nexans Cold Shrink Termination Kits for Medium Voltage Cables. 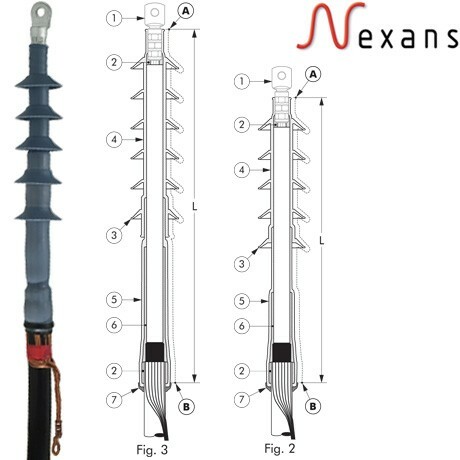 Medium Voltage Termination Kits fully type tested and approved for 11kV, 24kV, 33kV, 42kV Voltage Levels. 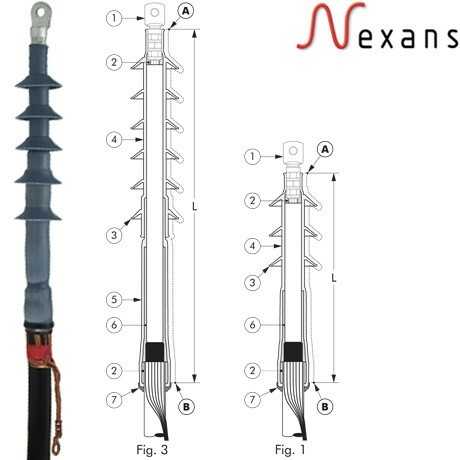 Nexans is the leading European specialised designer, manufacturer and distributor of prefabricated cable acces­sories for medium voltage energy distribution. 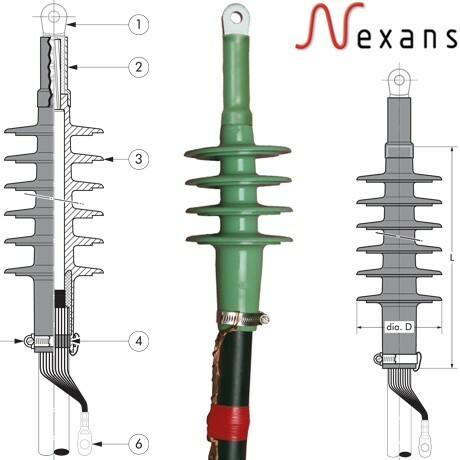 It provides a complete range of acces­sories for underground cables: A large range of cold shrink terminations and cold shrinkable cable joints from 12 to 42 kV, pre-moulded EPDM or silicone rubber connectors, terminations and joints for cables and epoxy bushings for transformers and switch gear. All our products meet the International standards like CENELEC HD 629.1, CENELEC EN 50180, IEC 137, IEEE 386 & 404… or country specifica­tions. 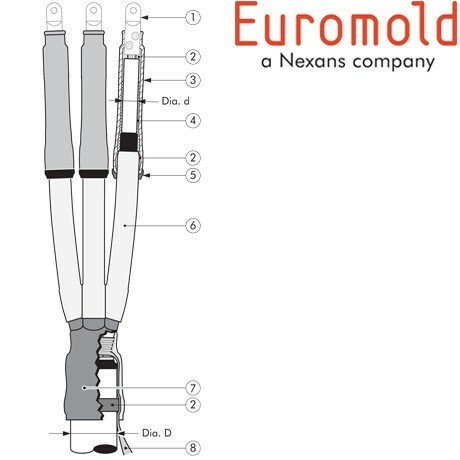 Official certificates, CESI, KEMA, ATEX… prove the con­formity of our products. 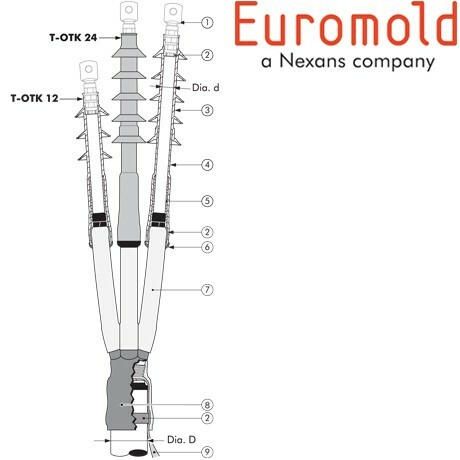 Long duration tests of existing or new products are continuously performed in our test fields. 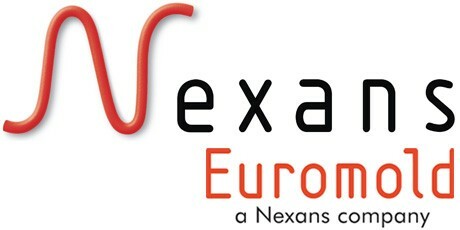 Since 1992, Nexans’ commitment to quality is demonstrated by its ISO 9001 certification. 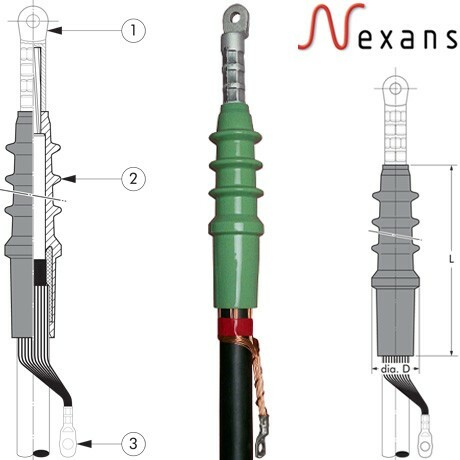 Since June 2000, Nexans’ independent ELAB laboratory obtained the BELTEST accredi­tation no.192-T-ISO 17025 conform with the European standards for laboratories ISO 17025 for electrical testing of medium voltage cable acces­sories according to the Inter­national standards IEC 61442 and HD 629.